Prayer is the superpower! 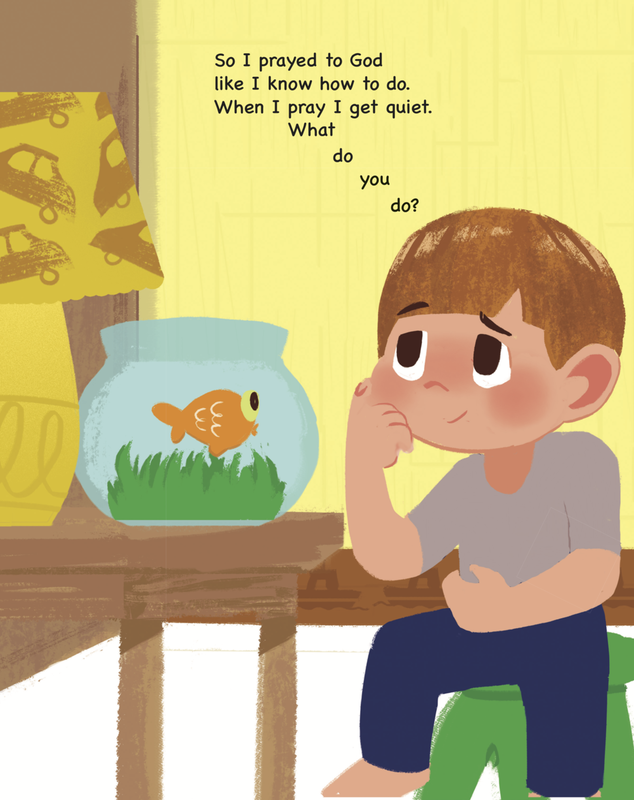 A young boy discovers that God's angel messages come to help him through prayer—when he wakes up feeling sick the day of his friend's big party. God's angels also give him the right thoughts he needs to help his pet fish, too. The boy discovers he can pray to God anytime, anywhere because God is Spirit and is always with him. So help is always at hand. Gift a book to a friend!